Friday Music is very honored to announce the CHICAGO 180 GRAM AUDIOPHILE VINYL SERIES with our first chapter Chicago VI. Mastered impeccably from the original Chicago Records/Warner Bros. master tapes by Joe Reagoso at Friday Music Studios and Capitol Records in Hollywood, CA, this album is truly a thrilling entry for the first time on audiophile grade vinyl. 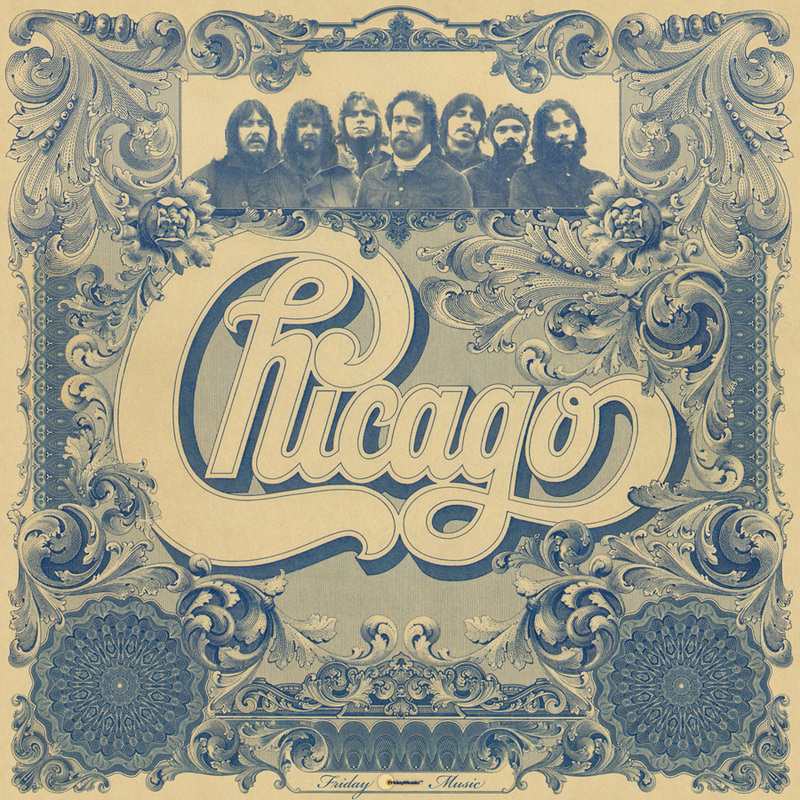 Chicago VI is truly a sonic achievement for the ears, heart and soul. For this special limited edition, we have also included the incredible album cover in gatefold style for the first time since it was first released in 1973.